Welcome to Kinley Thomson Chartered Professional Accountants Inc.
We’ll take care of the numbers so you can run your business with confidence. Looking for an accounting firm in Manitoba to help grow your business? 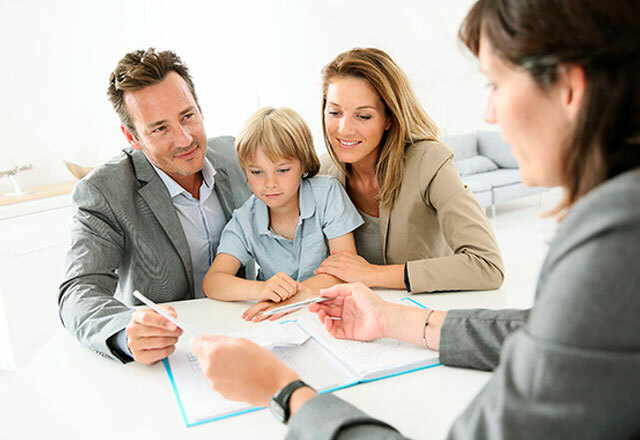 WelcomeTo Kinley Thomson CPA Inc.
At Kinley Thomson CPA Inc, we commit time, energy and professional expertise to help our clients with preparing business financial statements in Manitoba. 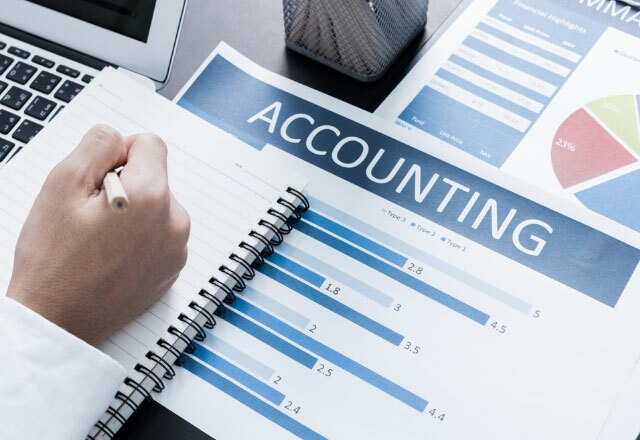 Kinley Thomson CPA Inc’s bookkeeping and accounting services in Manitoba can help you manage your business and make operating a business a lot less stressful. 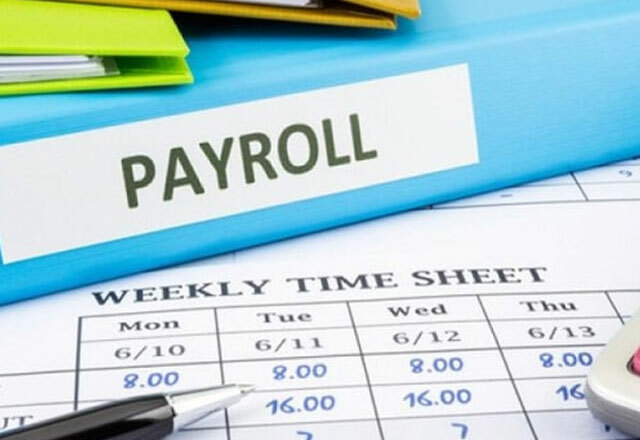 Entrusting Positive Accounting with your payroll processing allows you to ensure your employees are paid on-time without you having to struggle to figure it all out on a bi-weekly or monthly basis. 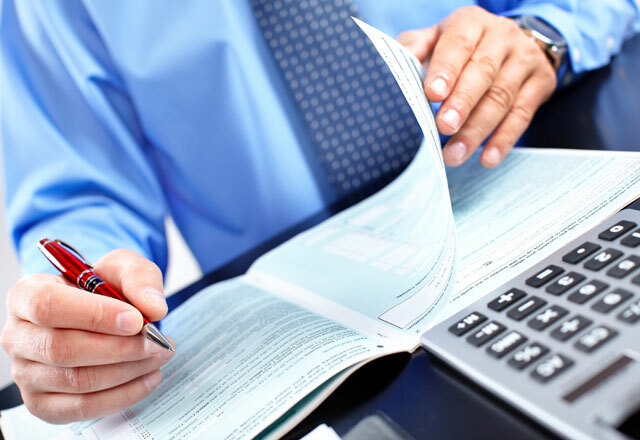 Kinley Thomson Chartered Porfessional Accountants Inc. is a CPA firm in Gladstone, MB and the surrounding areas, providing taxation, accounting and business advisory services. Susbscribe for latest news and updates.